Citroen DS3 1.6 HDi Elegance prices are on based on business contract hire or Citroen DS3 Elegance personal car leasing deals over 2 Years. *Other miles available upon request. Car Tax included for the term of the Citroen DS3 lease. 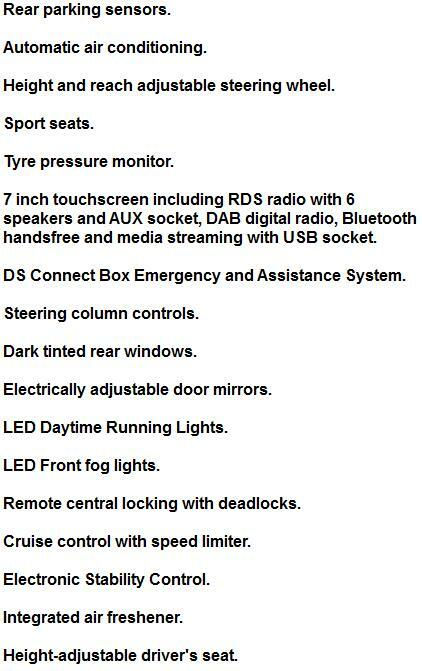 *For more information or prices on the new Citroen DS3 Elegance car leasing deals please call us on the below number. In all cases Smart Lease are acting as a credit broker and not a lender. Smart Lease is authorised and regulated by the financial conduct authority. Consumer Credit Interim Permission is 648780. 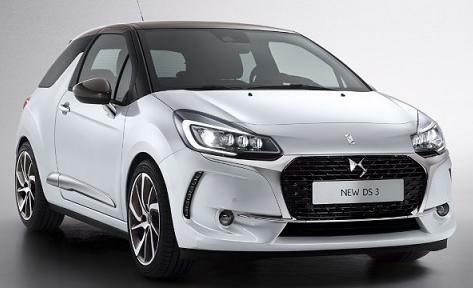 Citroen DS3 Elegance leasing offer pricing is correct as of time of publication. We reserve the right to withdraw any offer, service or price without notice.